This film has something exotic about it. 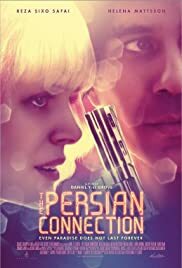 Tells the story about an Iranian child soldier who, has an adult, lives in the US but is stuck with some fellow country-man of him that are ruling a kind of Persian crime syndicate. Not quit the live that the main character wants for himself but he has no choice. The exotic and particular element of this film is the Persian sub culture we see some glimpses of. 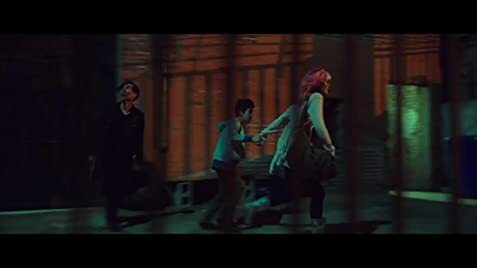 This, and also some visual hypnotic images, gives this film something special, that overcomes the rather generic story.